Christmas is just around the corner, I hope your all as excited as I am! 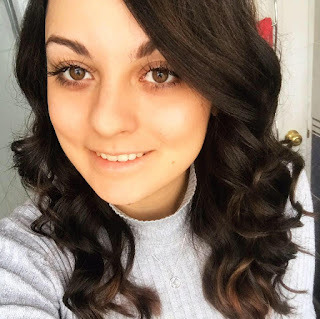 I've now finished university and have just finished all of my christmas shopping, here are some of my favourite spots which are perfect for your food loving family and friends!! 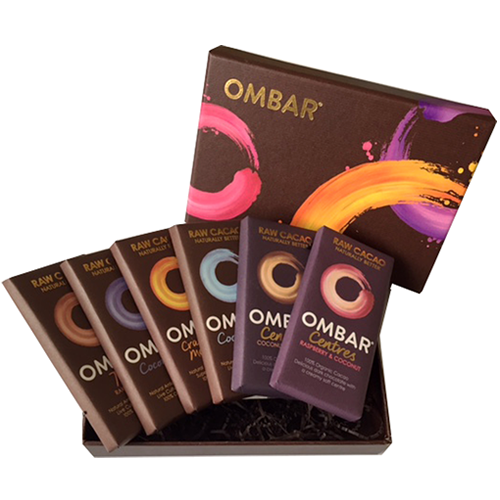 I am obsessed with Ombar chocolate! I mean, who isn't anymore? It's so delicious and contain natural ingredients, perfect for a cheeky christmas treat! On their website there is a selection of 6 of their best bars and with it you get an adorable little gift box, I've ordered one for myself!! Funky Nut Company Christmas Peanut Butter. What foodie doesn't like nut butter?! And the lovely people at the funky nut company have created some amazing new flavours for Christmas. Dark chocolate hazelnut, peanut butter mince pie, honey and sea salt crunchy peanut butter and milk chocolate crunchy peanut butter. 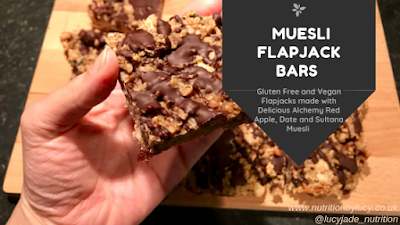 They are made up of 100% natural ingredients and are high in protein... I shall say no more! ASOS Avocado and Taco PJ's. Avocados and Tacos... two beautiful food items, both printed on some super comfy long sleeved pjs. Perfect for lounging around in on christmas day, boxing day or that weird period inbetween! 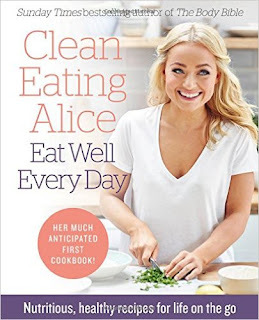 Ii have followed Clean Eating Alice on instagram and twitter for what feels like forever, and now she is bringing out a wonderful book filled with loads of recipes for breakfast lunch and dinner. She has a great outlook on how to balance your diet and there are no food groups that are restricted! The book isn't actually out until 29th December but you can pre-order it now as an after Christmas present. I love my fitbit, but I have had it for a few years now so I think it's time for an upgrade... 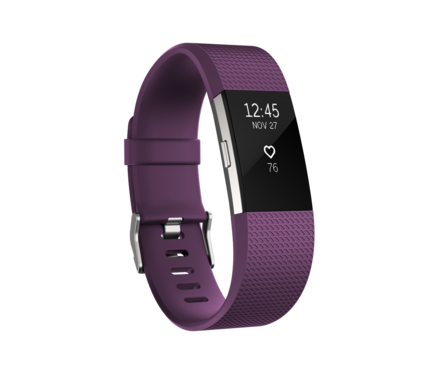 I can't get over how beautiful the plum version of the new fitbit charge is! This device not only tracks how many steps you walk, it tracks your heartbeat, has a GPS tracker, displays your call, text and calender alerts,and gives you guided breathing sessions. Perfect assistant for the January detox season!